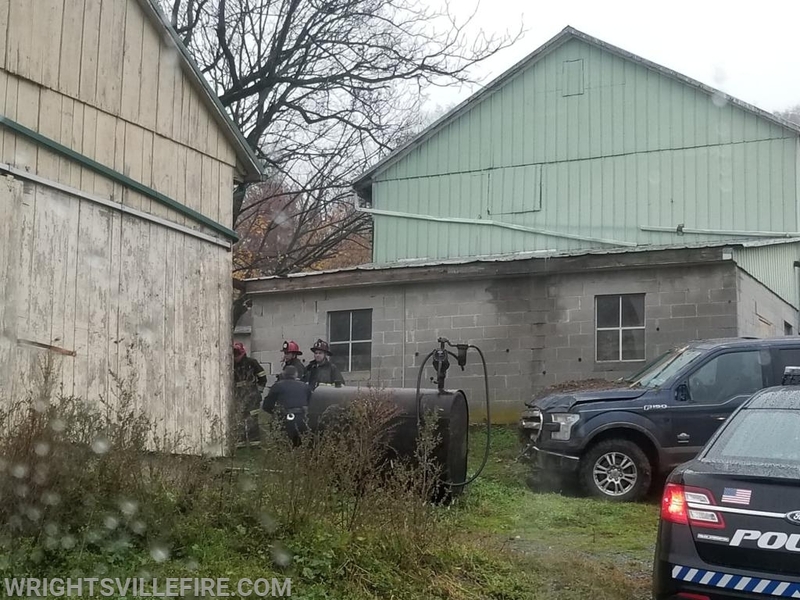 At 0711, the Engine Company was alerted for a fire alarm on the 300 Block of Rudy Rd in Hellam Township. Engine 41 made the response shortly after dispatch. At 0723, the Rescue Company was dispatched for a Vehicle into a barn on the 6000 Blk of Mt Pisgah Rd in Hellam Twp. Engine 41 was re-directed to the crash by E21. Rescue 41-2 also made the response with additional personnel. 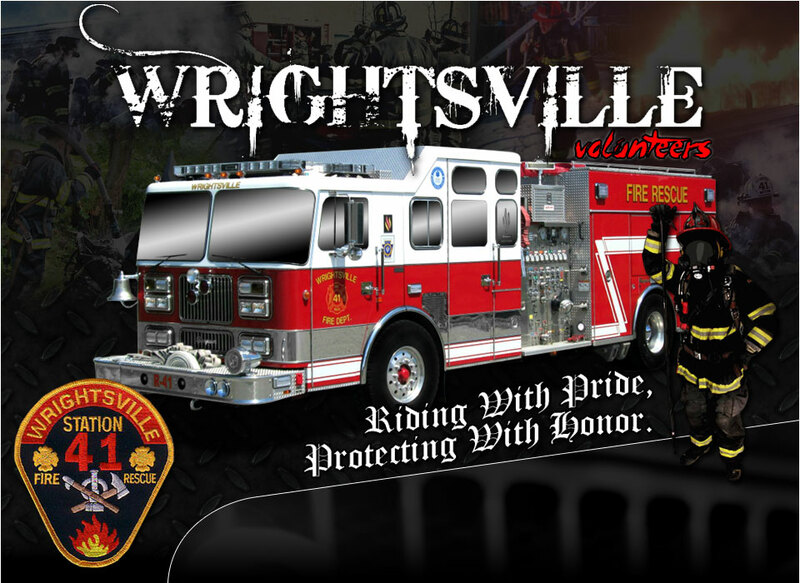 Ch21 requested R38 be added to the box due to the proximity of the incident and the 2nd call in the first due. 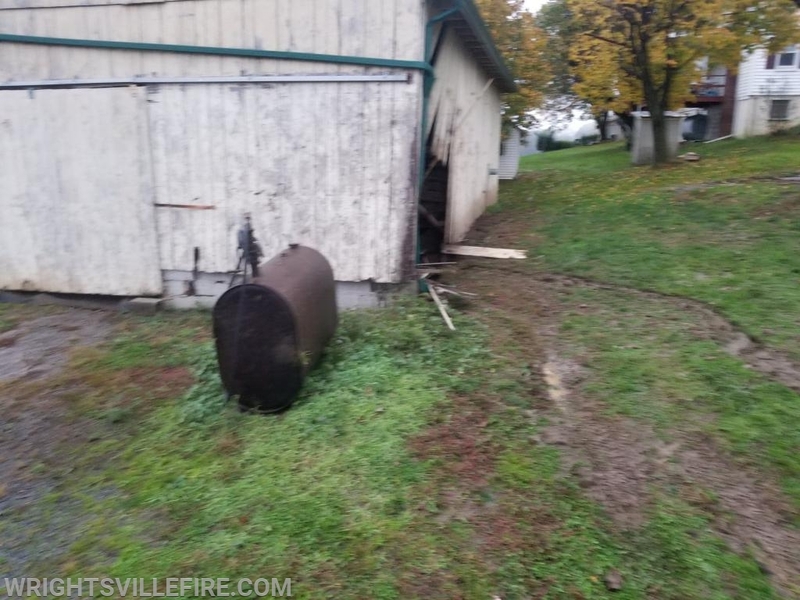 Engine 41 arrived, vehicle into a barn with no injuries. No fire assistance was needed, and the box was available shortly after.